Simply put, Wilmington, North Carolina is an awesome fishery- from freshwater, to backwater, to inshore and to offshore - this area is home to stellar year round fishing oppurtinities. Anglers from all over the world visit here for shots at epic gamefish species. These include striped bass, redfsih, sea trout, amberjack, kingfish, black drum, flounder, largemouth bass, mahi, mackerel, and so much more. 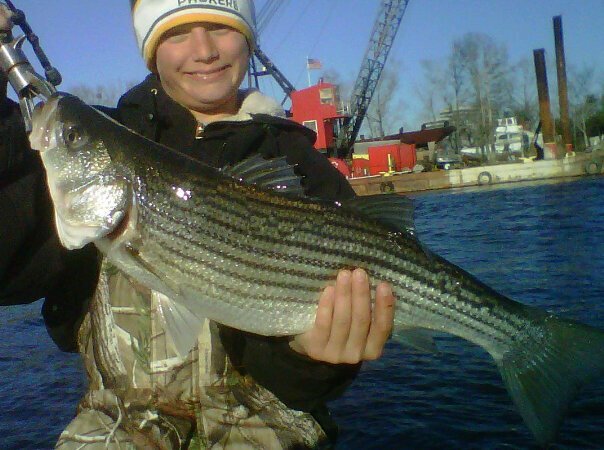 Whether a family lookog for a fun day on the water, a pro who wants to see what Wilmington fishing has to offer - Wilmington.fish and Captain Mike have a trip lined up just for you. No matter the season, something is always biting. Get with Captain Mike, and Get on the Bite! 29 foot Contender rigged with Lowrance electronics. 22 foot Jones Brothers with full electronics, power pole and 1 pilot trolling motor. 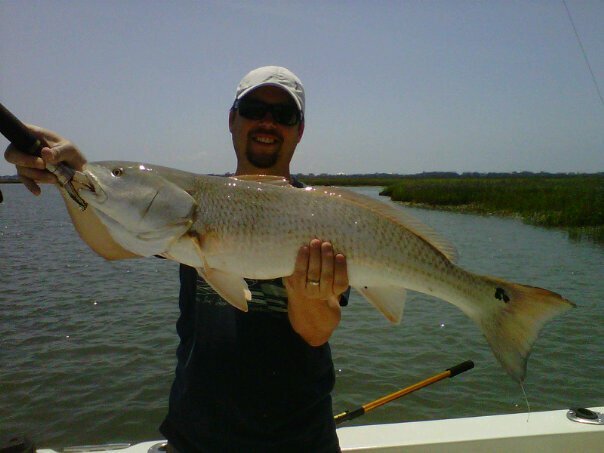 Captain Mike Hoffman is a native of Wilmington NC and a sought after fishing guide and charter boat captain in the area. He has over 30 years fishing experience and provides excellent fishing charters for beginning and experienced anglers, both young and old. 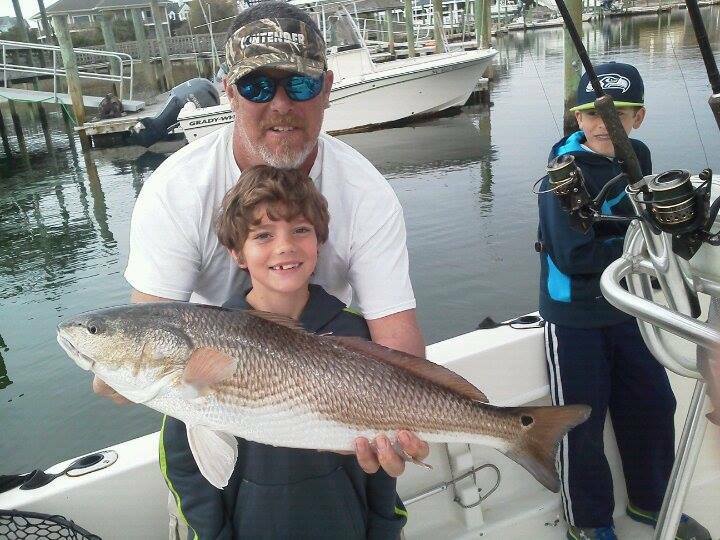 Wilmington.Fish Fishing Charters is family owned and operated by Captain Mike and his son, First Mate Michael. Captain Mike guarantees that when you fish with him, you will catch plenty of fish and have a great time. Wilmington.Fish Fishing Charters provides fishing charters in Wrightsville Beach, fishing charters in Topsail Beach, and fishing charters in Wilmington NC. On a fishing charter hosted by Captain Mike, you can expect professionalism, excellent customer service, the best equipment, and a fishing guide who knows where the fish are and how to catch them. Every trip is custom tailored to the customers wants. 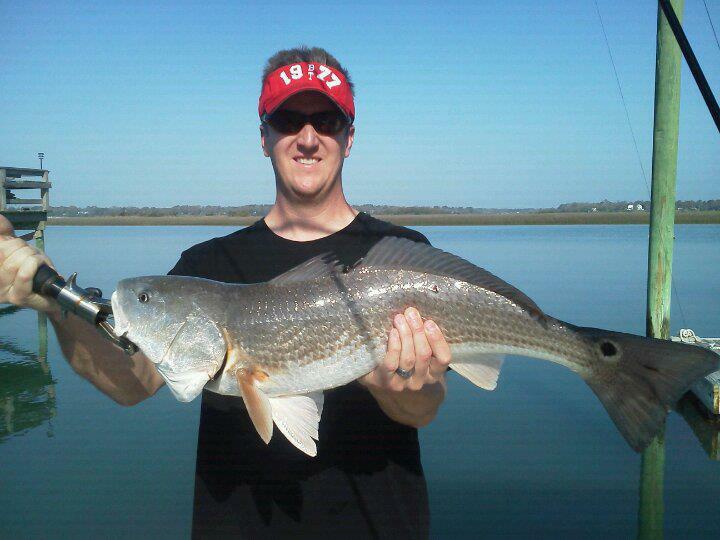 You decide whether to fish inshore or offshore and what kind of fish to go after. 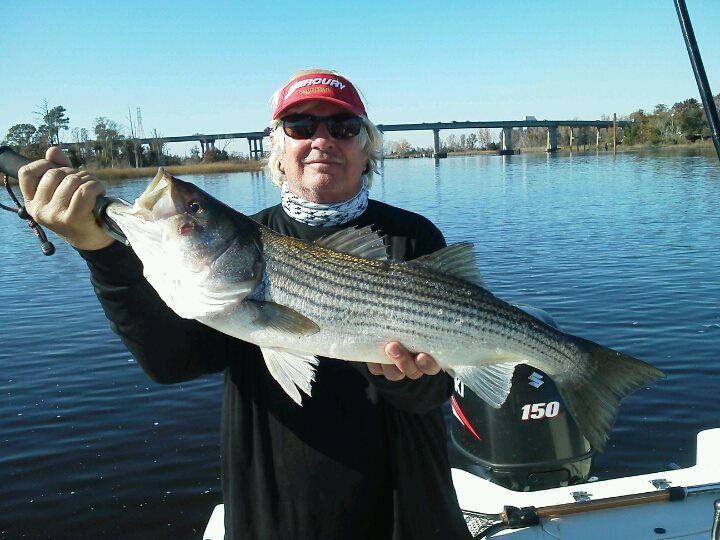 Book a Wrightsville Beach fishing charter, Topsail Beach fishing charter, or a Wilmington NC fishing charter with Captain Mike for almost any day of the year. Wilmington, North Carolina is a coastal fishing mecca where anglers, both resident, and visitor, spend all year long in this active fishery. Nestled in New Hanover County along coastal southeastern North Carolina, Wilmington is home to monster redfish, sea trout, striped bass, flounder, mackerel, mahi, kingfish, amberjack, cobia, and a whole lot more. 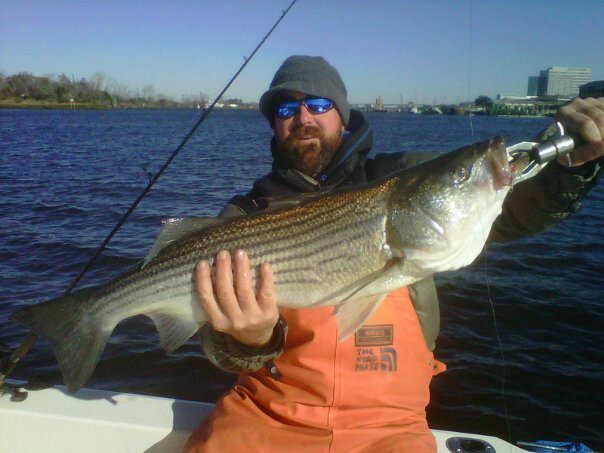 Though we do have seasonal runs for a variety of species, Wilmington is truly a year-round fishery. 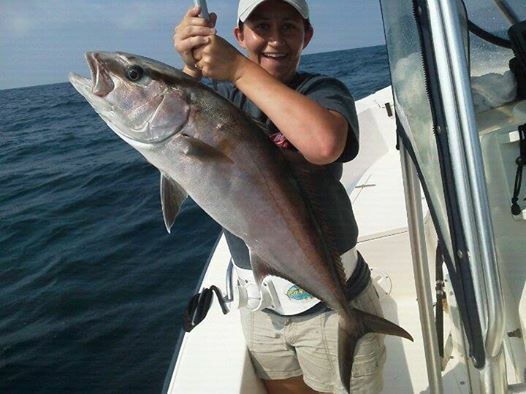 In this, Wilmington.Fish runs charters daily in both inshore and offshore waters. A fishing trip here is a true fishing adventure. For the vacationer, Wilmington offers many local attractions such as the North Carolina Aquarium at Fort Fisher, Airlie Gardens, and the Cape Fear Museum. Even if you're just here for a visit to Carolina Beach, adding a fishing excursion for yourself, the family or a group of friends is something that will make your vacation here a memorable one. We offer fishing trips for both the novice and pro level angler. 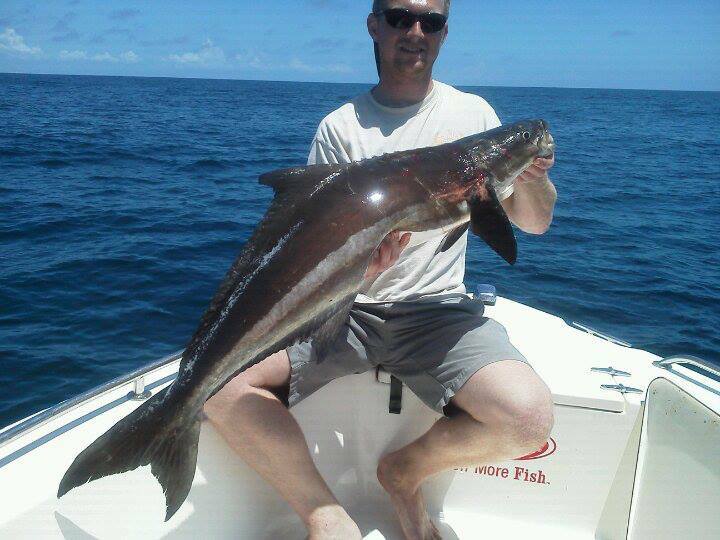 Our excursions can be inshore or offshore, and we can utilize light or heavy tackle. Whatever your needs are to make this trip just as you envisioned it, Captain Mike here at Wilmington.Fish is at your service to make those dreams a reality. 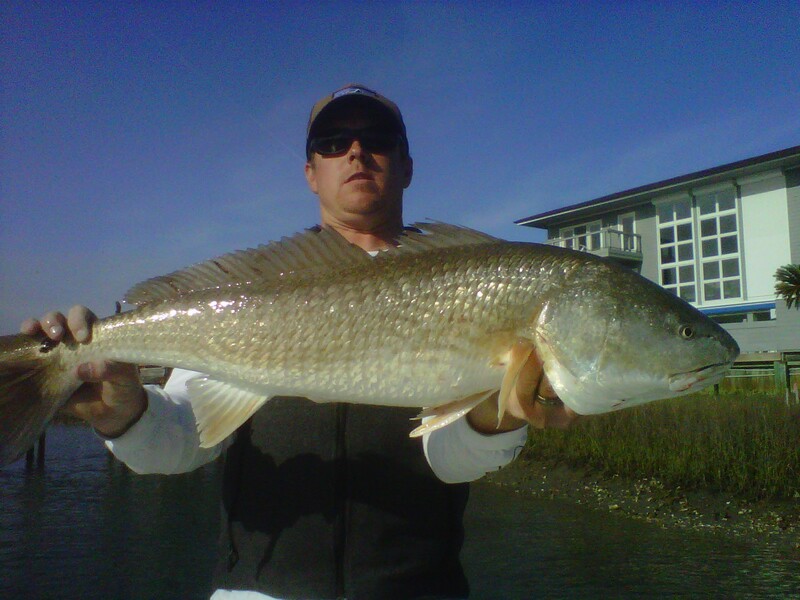 Fishing charters in the Wilmington, NC area opens the doors to a plethora of options. Here at Wilmington.Fish we have tapped into most of these and we offer our clients many different opportunities to target fish here. We do specialize in saltwater fishing trips, but we also take occasional freshwater trips as well. Just ask us about how we can serve you in either of these fisheries. 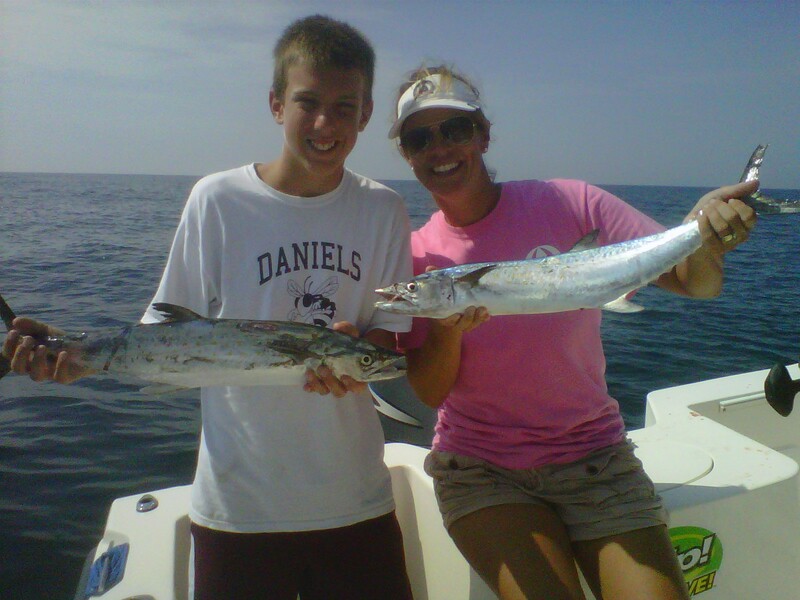 For saltwater, we offer inshore, nearshore, and offshore fishing trips. These trips can target anything from redfish to mahi-mahi. We also offer bass fishing trips. These include the opportunities to target largemouth bass as well as striped bass (stripers). Wilmington.Fish spends nearly every day on the water here in Wilmington, NC, and with this - we can "hook you up" with the trip of your choice. Of curse, you may want to dedicate the kind of trip you are wishing to take with the current seasons that are occurring at the time of your charter. 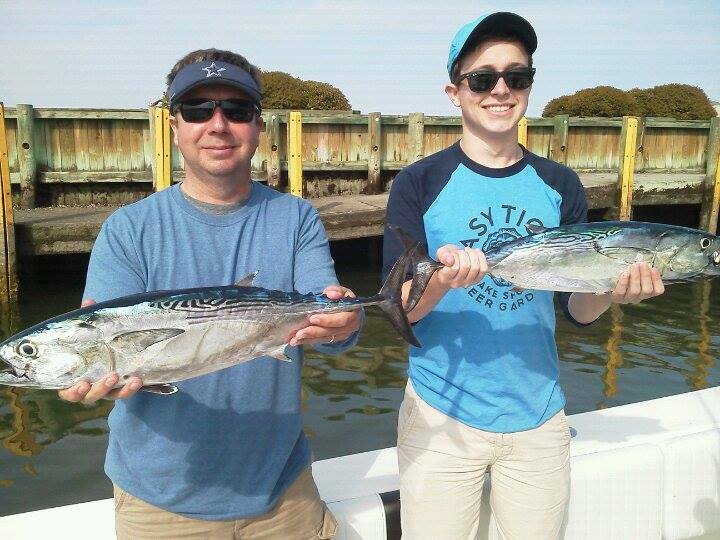 For the best fishing experience, feel free to talk with Captain Mike about your best options at the time you plan to take your trip here into the waters of Wilmington, NC. Great fishing and a very knowledgeable captain. Everything is on point! Captain Mike is a great fishing guide an a person.He really cares about his clients .I recommend him to anyone.I cant wait to go back out with Corona Daze fishing charters.